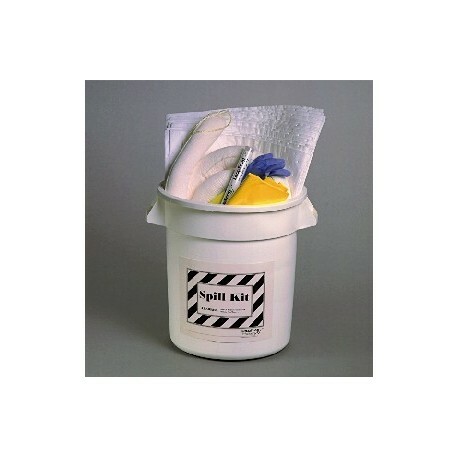 The all-in-one SPILL CLEAN-UP KIT 10 GALLON makes cleaning up spills quick and easy. 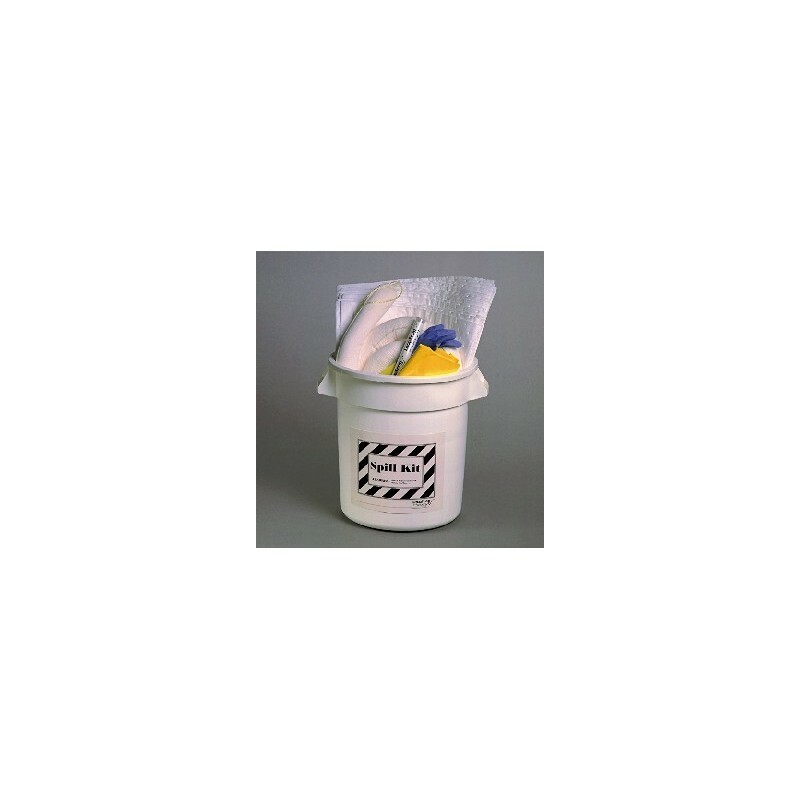 Perfect for solvents and other petroleum-based products. Includes 10 gallon container, 3" x 1' sock, 20 skimming sheets, 2 disposal bags and ties, 1 pair gloves, and repair putty. Weight: 13 lbs. Sold individually.